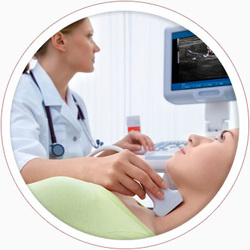 Ultra Imaging Solutions - Cost-effective ultrasound and women's health solutions. Delivering custom solutions to meet the needs of today's cost-constrained healthcare providers, including new and refurbished equipment, rentals, and multi-vendor service and support. 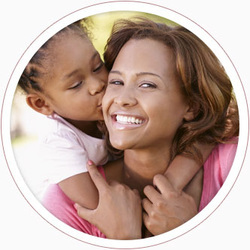 "The team at Ultra Imaging Solutions is incredibly responsive and genuinely cares about our practice."